President Obama Feb. 24 vetoed bipartisan legislation which would have permitted the Keystone XL pipeline project to proceed. Obama vetoed the legislation because it would have bypassed a U.S. State Department review, which is required for all international pipelines. The proposed pipeline would transport an estimated 830,000 barrels of oil per day from Canada to U.S. refineries. ARTBA and industry allies consistently stressed in multiple letters—as recently as January 12—to both Congress and the Obama Administration Keystone’s potential for creating significant economic benefits, including much needed jobs in the transportation construction sector. 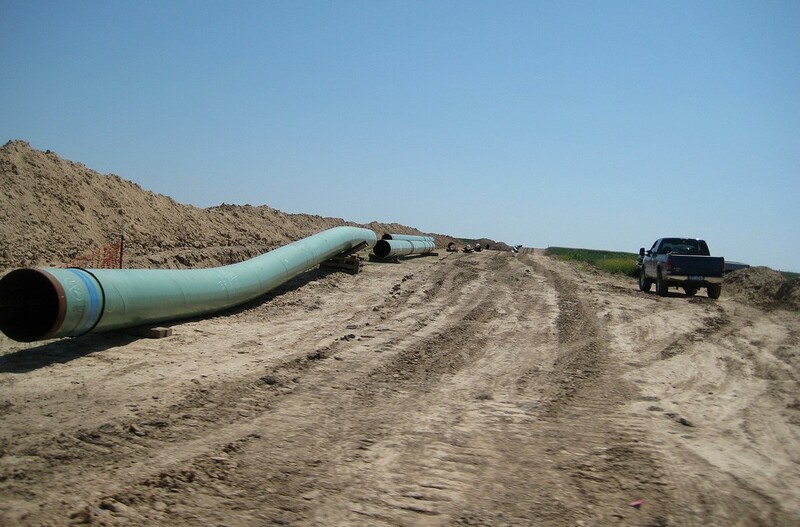 A Wisconsin-based ARTBA member has already been awarded a contract for constructing 371 miles of pipeline, but construction cannot begin until the entire project is approved. Despite President Obama’s action, the State Department could still complete its ongoing review and allow the project to proceed, though no definite timeline for such a decision has been established. The Senate will vote whether to override the President’s veto of the Keystone legislation by March 3—a vote that is widely expected to fall short of the two-thirds majority needed for an override. Read the latest industry association support letter.